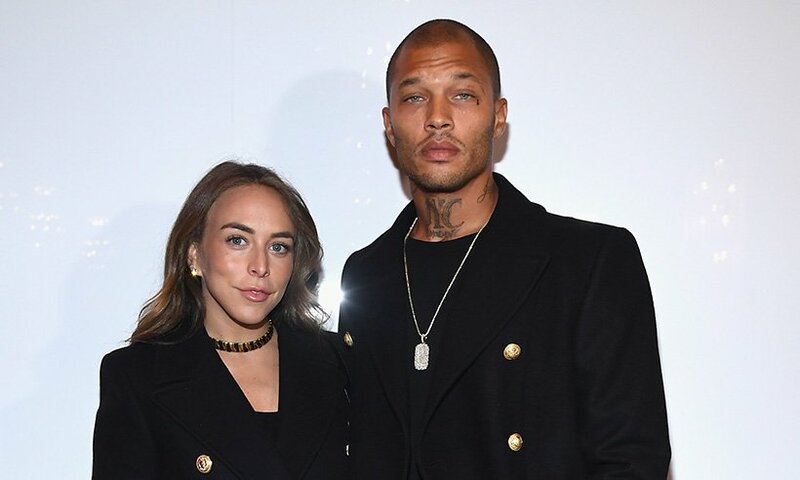 Chloe Green recently rose to public eyes when she revealed that she have given birth to her firstborn. Who the father? non-other than the notorious ‘Hot Felon’, Mr. Jeremy Meeks. Chloe’s father is a British businessman and chairman of Arcadia Group, the parent company of Topshop and other big names in the fashion world. Chloe and her brother, Brandon, are to be the heirs of Philip’s $4.9 Billion empires.